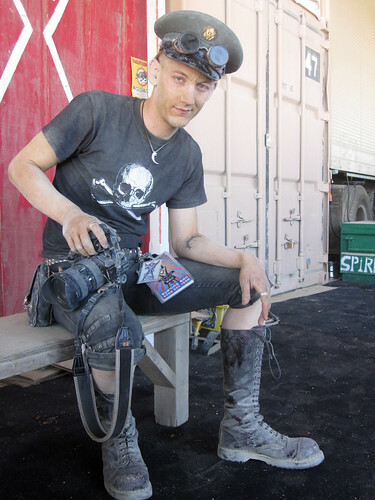 Your intrepid narrator is hard at work sorting near 3,000 photos taken this past week at Burning Man. They will be online here this evening. Until then, take a look at the handful of images I posted from the playa while at Burning Man here, or occupy yourself with last year’s gallery.